HUNTSVILLE – Governor Kay Ivey joined members of the Blue Origin team to celebrate the official groundbreaking for its world-class rocket engine production facility on Friday in Huntsville. The plant will be built on 46 acres at the corner of Explorer Boulevard and Pegasus Drive in Cummings Research Park. The project includes more than 300 new jobs for the Rocket City. 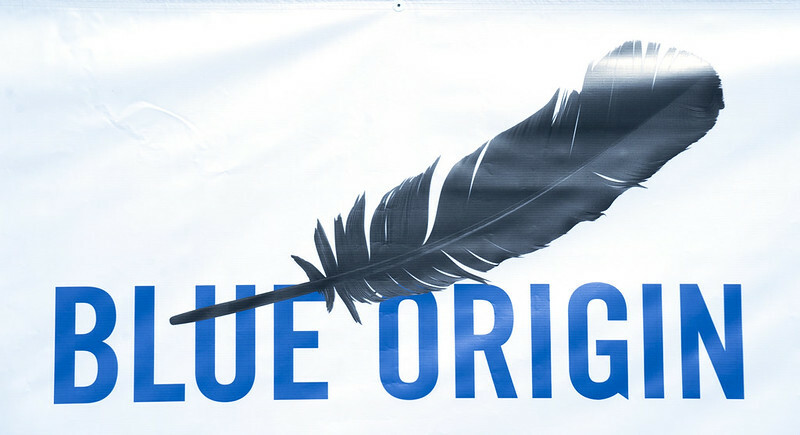 Blue Origin was selected by United Launch Alliance (ULA) in September 2018 to supply its next-generation Blue Engine 4, or BE-4, for the first stage of ULA’s Vulcan Centaur Rocket. Engineering classes from Bob Jones High School in Madison, New Century Technology High School in Huntsville and Sparkman High School in Madison County are participating in a collaboration project called DreamUp. Each class is creating a payload that will launch on a future Blue Origin New Shepard mission. The projects will be enclosed in small cubesats weighing less than 1.1 pounds; one will test if voltage is affected by microgravity using a Raspberry Pi, and another will test the electrical current created by heat transfer in space. The students have been hard at work on their projects since Spring 2018, submitting monthly reports to the technical team at NanoRacks. Their work is being done in collaboration with DreamUp PBC, the leading provider of space-based educational opportunities, and NanoRacks, LLC, the world’s leading commercial space station company.